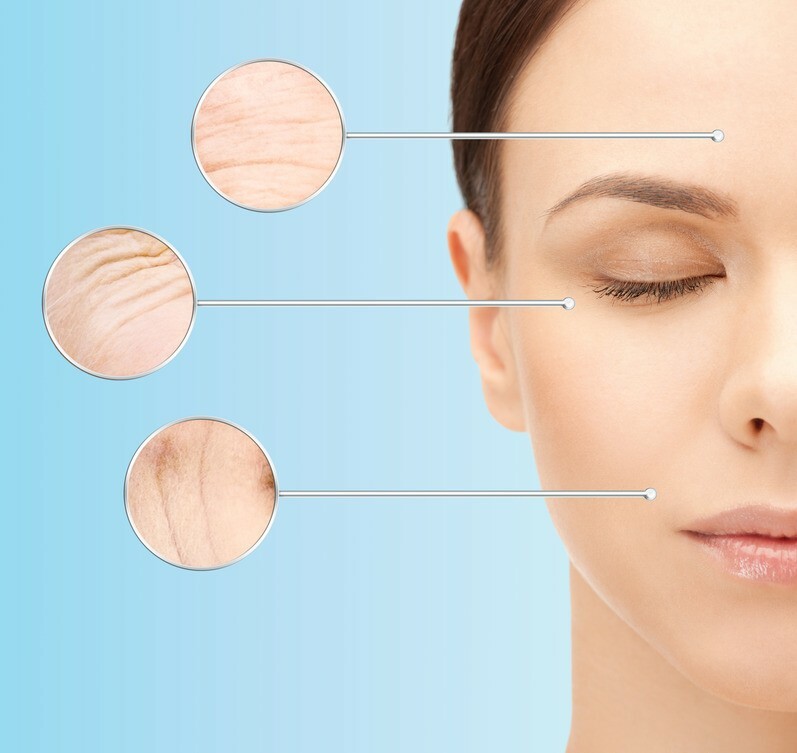 Have you ever noticed how children or younger adults don’t tend to scar as easily? Or that scars don’t fade or disappear as easily as you grow older? Perhaps you remember your mom telling you not to pick at a scab or it will scar. This adage is true to an extent, since a healing wound will overcompensate with extra tissue growth when the normal repair process is interrupted. Ideally our bodies are designed to repair and replenish areas of trauma. They also have the added benefit of naturally occurring systemic proteolytic enzymes that will dissolve excess scar tissue over time. The problem is that our bodies only have so many of these enzymes. In today’s high stress world, there are many factors that trigger or simulate “picking at” areas of injury the body is trying to repair. 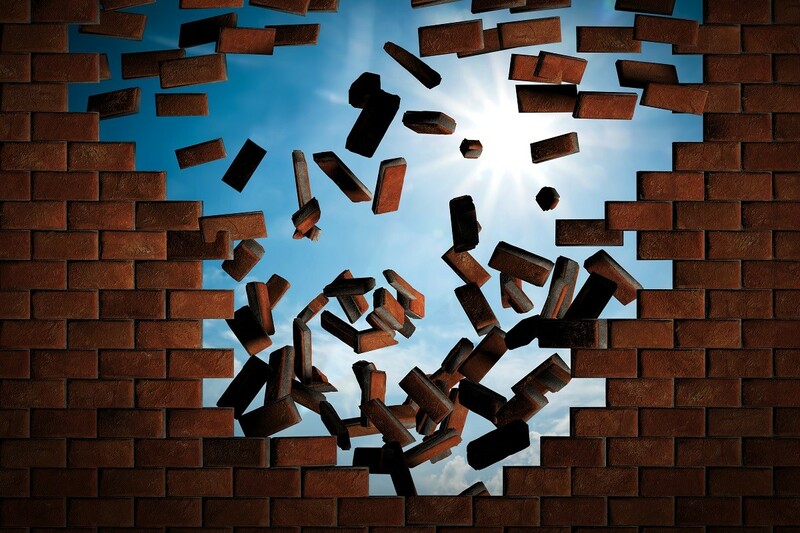 The more the area requires repair, the faster the natural systemic enzymes are depleted as they try to reduce the excess tissue that overlaps and strengthens with each repair attempt. Eventually, there just aren’t enough systemic enzymes left to break down the extra scar tissue (or fibrin). 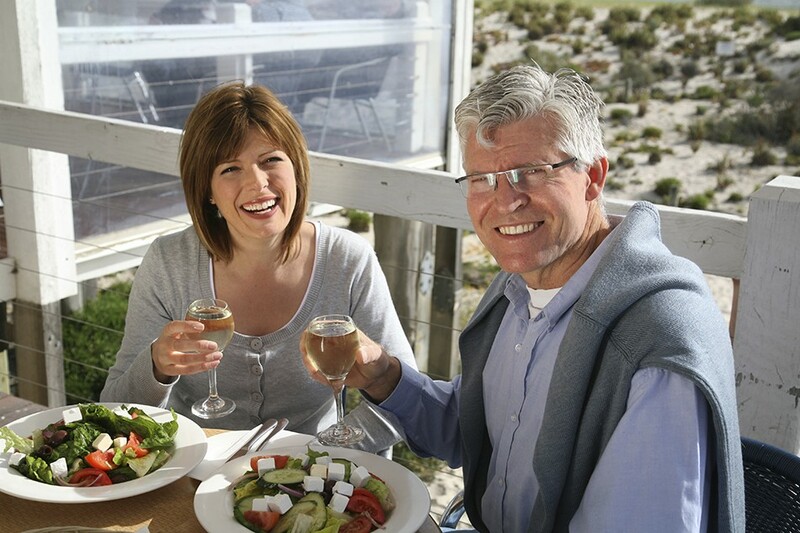 In addition, natural enzymes levels begin to diminish around age 30 no matter what. This includes digestive and systemic enzymes. 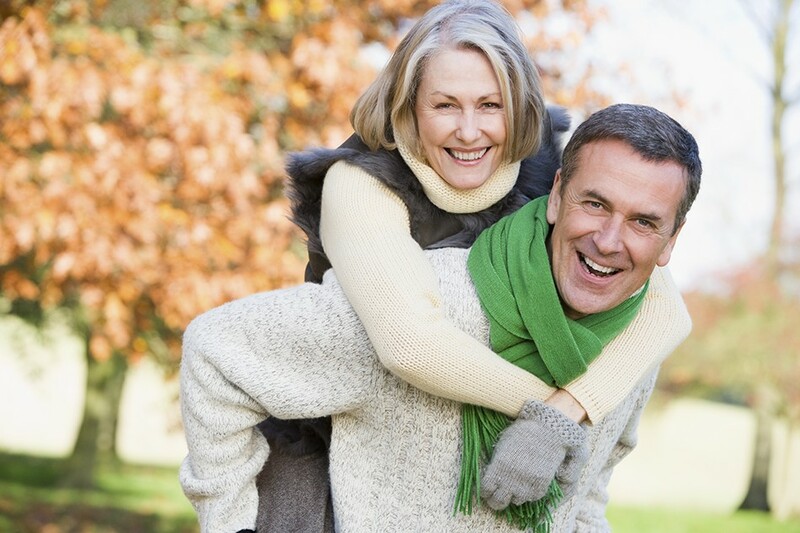 As a result, many people find that supplementing with systemic enzymes may help. When we think of scars, in general, we think of them as outside evidence of an old injury or surgery. The fibrin that makes up the scars we see, is also present inside the body. It’s a fibrous tissue that acts like a bandage in areas where the body is healing. Blood clots and fibrin interlocks creating a tough protective barrier over and around the injured site. Ideally, our bodies will only build the necessary amount of fibrin in a repair site and naturally occurring systemic enzymes will dissolve extra tissue once the site is healed. Think of the difference between a wound covered in a thick scab versus the smooth, small bump that remains months later. However, when our bodies are out of balance, these mechanisms no longer function correctly. As a result, excess fibrin builds and grows when there are not enough naturally occurring systemic enzymes available. This excess fibrin collects around areas of trauma, such as after a major surgery or injury. Excess fibrin may also be evidence of hormone imbalances such as estrogen dominance, and end up storing in areas of the body, such as the uterus or breast tissue. How do Systemic Proteolytic Enzymes Reduce Scar Tissue After Injury or Surgery? Systemic (proteolytic) Enzymes “eat” the fibrin proteins that make up scar tissue and have the unique ability to “know” what is necessary versus what is excess in the body. With adequate amounts of active systemic enzymes in the body, only a minimal amount of scar tissue remains after repairing the damage. As a part of the inflammation response, especially when there is an imbalance, chronic issue, or reduction in systemic enzymes, excess fibrin begins to build up. The body doesn’t have the resources to dissolve and remove it, so fibrin continues to produce. Serrapeptase (serratiopeptidase) is a form of proteolytic enzyme supplement which breaks down protein into the smaller components of peptides and amino acids. It comes from the digestive system of the silk worm and is the substance used by silk worms to break down their cocoon! If you understand how strong silk is, you understand how strong serrapeptase is! 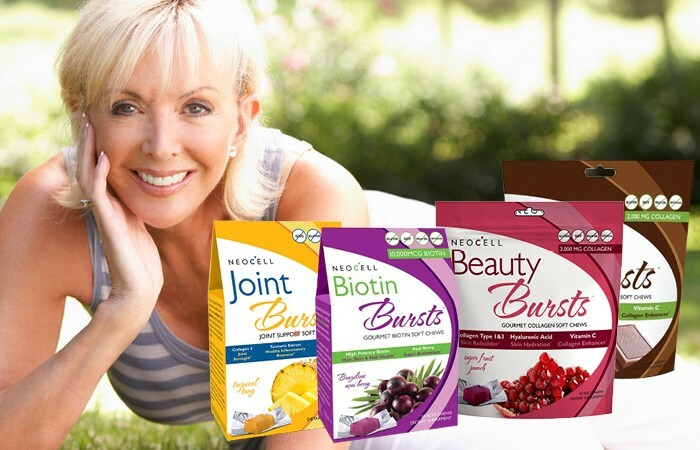 It is the main ingredient in systemic enzyme formulas designed to reduce excess fibrous growth such as fibroid tumors or inflamed joints. By combining the additional proteolytic enzymes bromelain and papain in a systemic enzyme formula, additional factors which contribute to scaring such as swelling or dead cell build up, are also eliminated. Perhaps the most notable reason to reduce scar tissue through systemic enzyme supplementation is that it can reduce the chances of further issues. * When an area of the body is already burdened by excess fibrin, and additional trauma occurs, the condition may worsen. New scar tissue forms over old scar tissue, creating a tougher barrier and more discomfort in areas such as joints or surgery sites. There are variations to the effects of initial use of systemic enzymes. Some may consider these side effects, but really they are just the normal symptoms of the elimination of excess fibrin. For this reason, it is recommended to start at a maintenance dose (amount listed as recommended dose on the package), and work your way up to a higher dose where you and your medical practitioner feel is best for your situation. Take Systemic Enzymes on an Empty Stomach! Since proteolytic enzymes will also break down the protein in the food you eat, it’s important to take systemic enzymes on an empty stomach. This way none of the enzyme activity is lost to the digestive process. Look for a systemic enzyme which is enteric coated to ensure the capsule maintains all its integrity and active enzymes as it journey through the digestive system and finally dissolves in the large intestine where it will then enter the blood stream and begin to work. Vitalzym Extra Strength capsules are a highly concentrated (168mg per serving) proprietary blend of enzymes including bromelain, papain, rutin, amylase, protease, lipase, amla, and serrapeptase. These potent proteolytic enzymes are designed to support health and promote healing and repair. It’s an extremely effective systemic enzyme blend with a high Serrapeptase content. 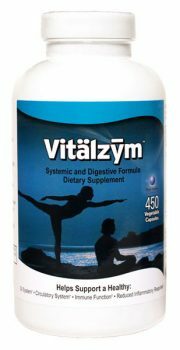 Vitalzym Original Hybrid Formula combines systemic and digestive enzymes for total system support. To be taken in between meals. It contains protease, serrapeptase, papain, bromelain, amylase, lipase, rutin and amla in the original concentration amounts. 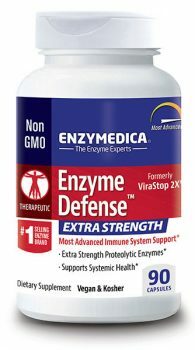 Enzyme Defense Extra Strength contains a potent combination of enzymes, including 80,000 SPU of serrapetpsate, 300,000 HUT protease Thera-blend, calcium citrate, magnesium citrate and more. I have Crohn’s disease and as a consequence of constant inflammation and healing I have scar tissue inside my intestines that are causing partial bowel blockage symptoms. I want to take Serrapeptase and would like to know a safe but effective starting dose please. Also is Serrapeptase safe for long term treatment at this dose? Any dosage above the suggested use on the manufacturer package would need to be discussed with your doctor. As a retailer, we’ve provided the information here for educational purposes only and cannot advise for individual cases or those related to specific diseases, such as Crohn’s. In general, the recommendation is a gradual increase in dosage until the desired result (reduction in scar tissue) is achieved, and then continuing at the maintenance dose to prevent excess scar tissue from coming back. For example, we have customers who work up to 8-12 capsules of Vitalzym per day for several months and then taper down to 2-4 per day for maintenance. 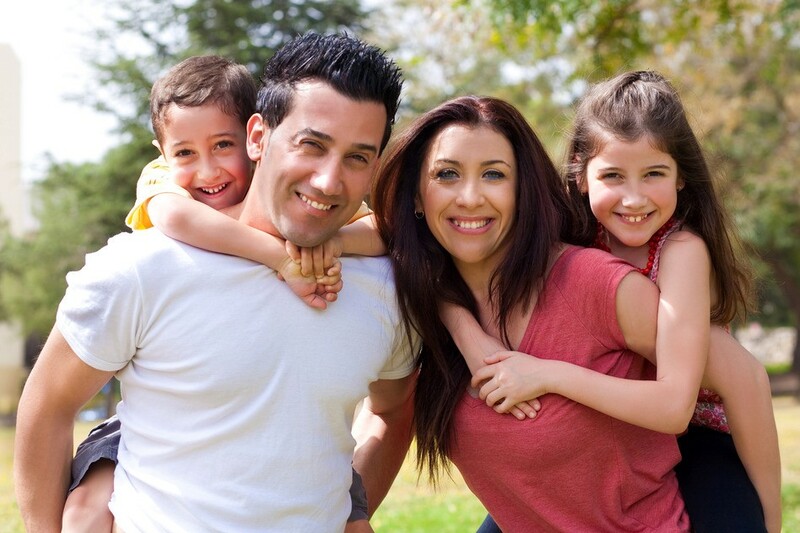 But again, this is individualized and always recommended alongside the direction of a medical practitioner. How many milligrams is considered a regular dose and how many is considered a high or therapeutic dose? Hi Jade. That’s a good question! Since each product has a different formula, measuring by milligrams wouldn’t be accurate. In general, the recommended dosage is the maintenance dose. The therapeutic dosage would be on a case-by-case basis and depends on how quickly results are desired. This would need to be discussed with your doctor. 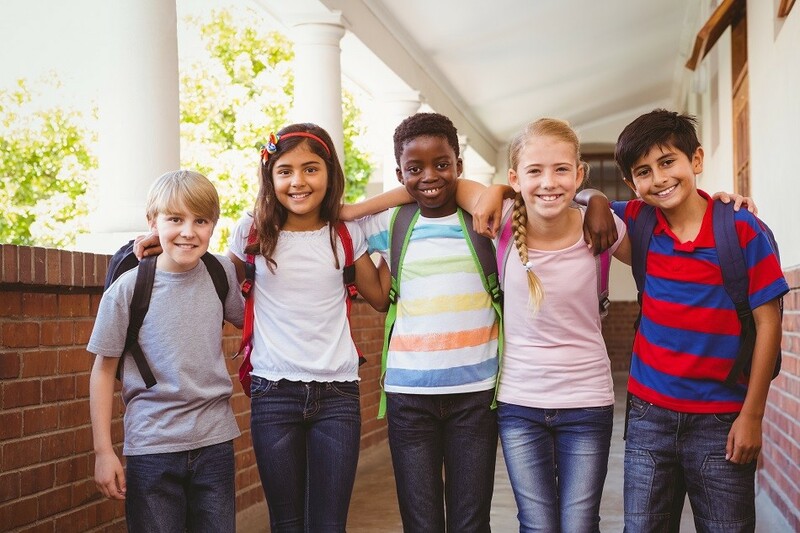 We’ve included several resource articles to help in choosing the right method and amounts of systemic enzymes for your specific needs. I HAVE NUMBNESS IN MY FINGERS, I AM TRYING TO AVOID SURGERY, WHAT IS YOUR RECOMMENDATION. We cannot advise or recommend products for specific health issues. That is only something you and your doctor can discuss. Sorry we can’t be of more help.